This cultivation process ensures the powder is free from contamination by other fungi and that pesticides and heavy metals are absent. 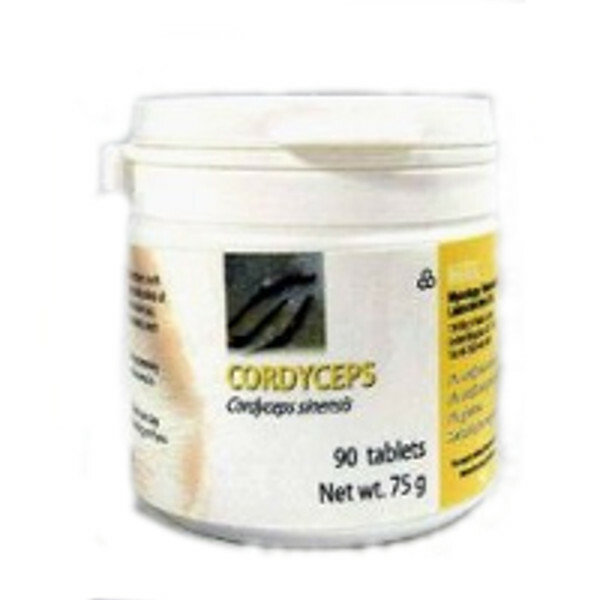 The cultivation system is proprietary, allowing for standardised production of Cordyceps sinensis. The powder biomass is then sealed in plastic containers.